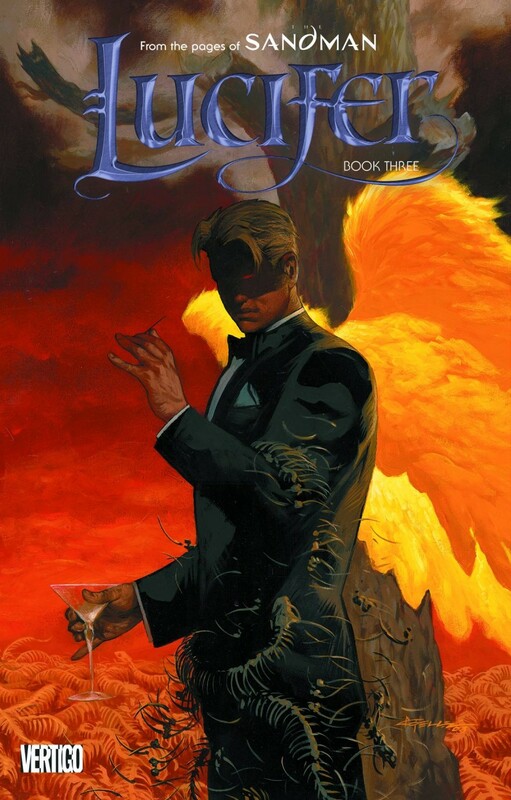 After building his new universe in the void outside of his Father’s Creation, Lucifer Morningstar has populated his realm and defeated the powers who sought to claim it as their own. But this effort has cost him dearly, and the scope of his accomplishments belies his fragile state. The full measure of his strength remains bound within two feathers taken from his angel’s wings - two feathers that rest in the hands of a humiliated and vengeful god. Until that strength is restored, the Lightbringer is exposed and vulnerable. Unfortunately, he also has obligations that will not wait. Even in his diminished state, the terms of a formal duel with an angel of the Host must be honored, and his debt to the half-angel Elaine Belloc must be repaid. The Devil always keeps his word, even if it means utter destruction - for himself, or, more likely, for any who oppose him.